Today we have a great news for our Xcode users. 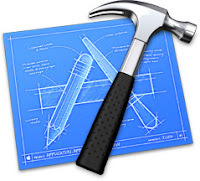 Recently we published an updated version of distributor for Xcode which now includes a small helper plug-in that reloads code snippets on the go, restarting Xcode is not required anymore. It just works. Hope the final commercial version will be out soon!!! :) Can't wait!